It was in November 2017 that I found myself in a public indoor space that just happened to have a television tuned to a news channel, and a documentary in interview form was being broadcast. 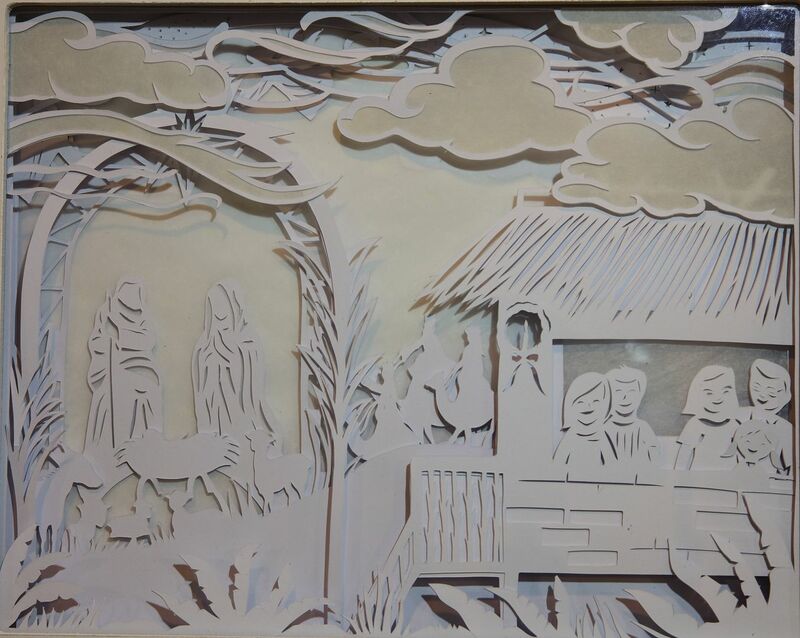 The documentary’s subject was a very young lady who, as it turns out, was a papercutting artist. 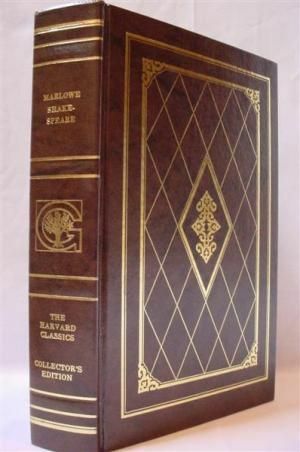 Not having had any prior knowledge of what that was exactly, I continued to watch the program, and the interviewer very skilfully drew out the various aspects of this new-to-me craft from her guest. I vaguely recall (or now presume) that that was a papercut portrait of the host-interviewer. 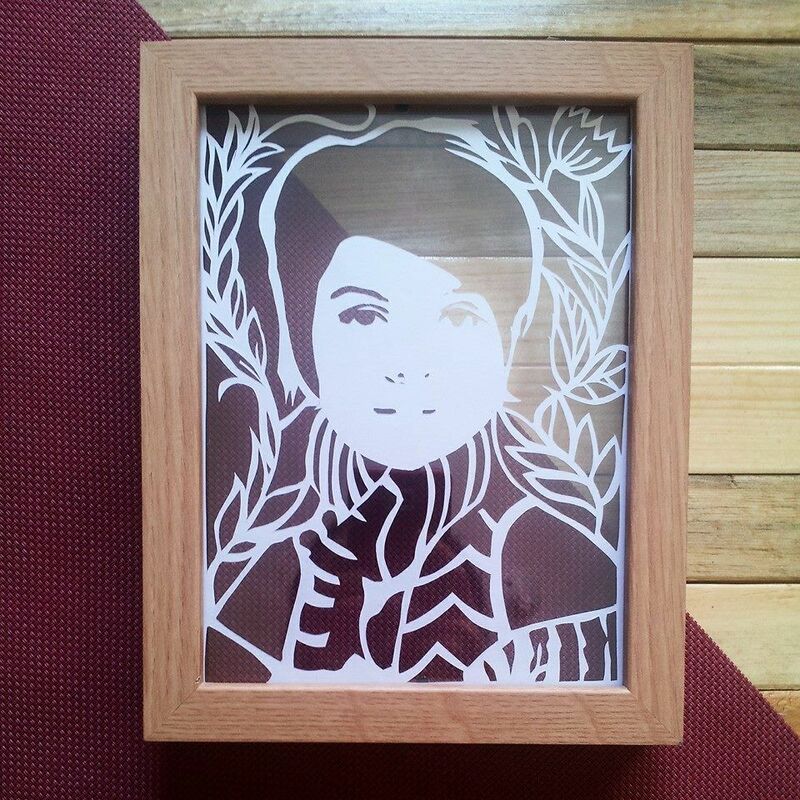 Even if it isn’t, I thought that that was quite impressive – how many papercut portraits are out there, or have even been attempted? This next one may be cheesy to some (including myself), but even I will readily acknowledge the intricateness of the design and its execution. Even the calligraphy of the word is better than the penmanship of most. And here is a work self-explanatorily titled “Explore”. I like the fact that this next one, “True North”, despite its seeming delicateness, can be held up by the artist herself without the piece falling over and appearing distorted. This final example is my personal favorite, a tastefully-ornamented Mother and Child. 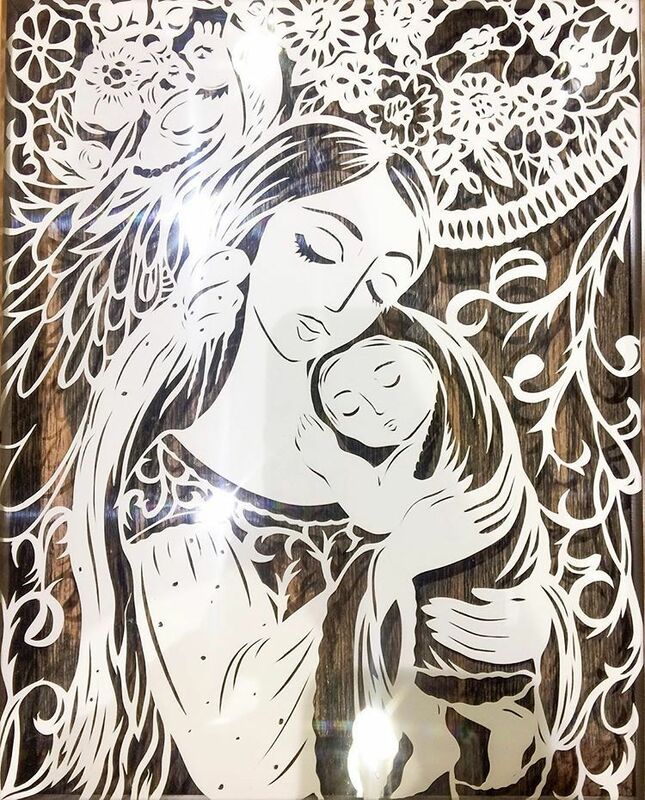 After watching the documentary, and because at that point late last year we still did not have a Christmas card artwork for the following year, I made a mental note to locate the artist via an online search and find out if it would be possible to commission an appropriate artwork from her. It was not difficult at all to find her, and after giving her some information via email about our preferences, including showing her our commissioned Christmas artworks of the previous fifteen (!) years, she readily agreed in principle to take on the commission. 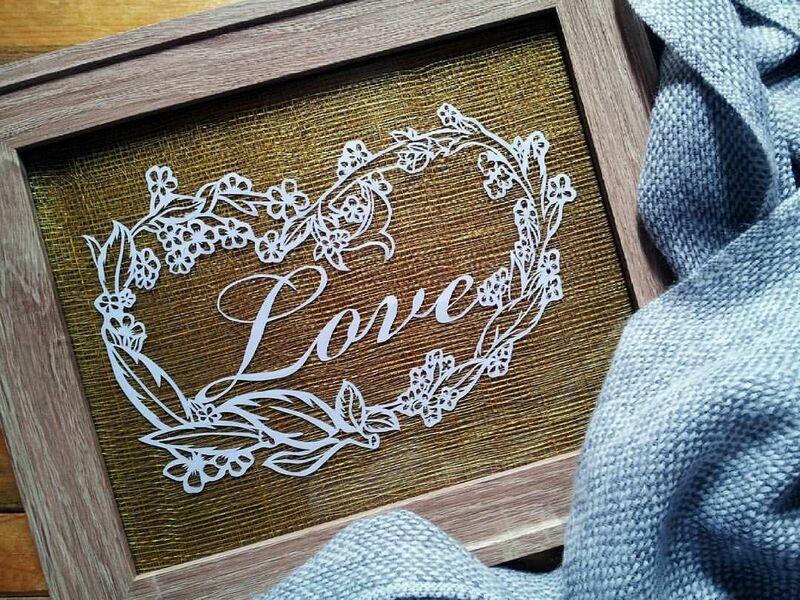 She also indicated that she wanted to try out a new “layered papercut” technique, and, even if I had no idea what that was, I said, sure – I’m all for new ways of doing things! We reconnected some months later, in April 2018, and after agreeing on various technical details (e.g, the size of the artwork), I let the artist get on with it. 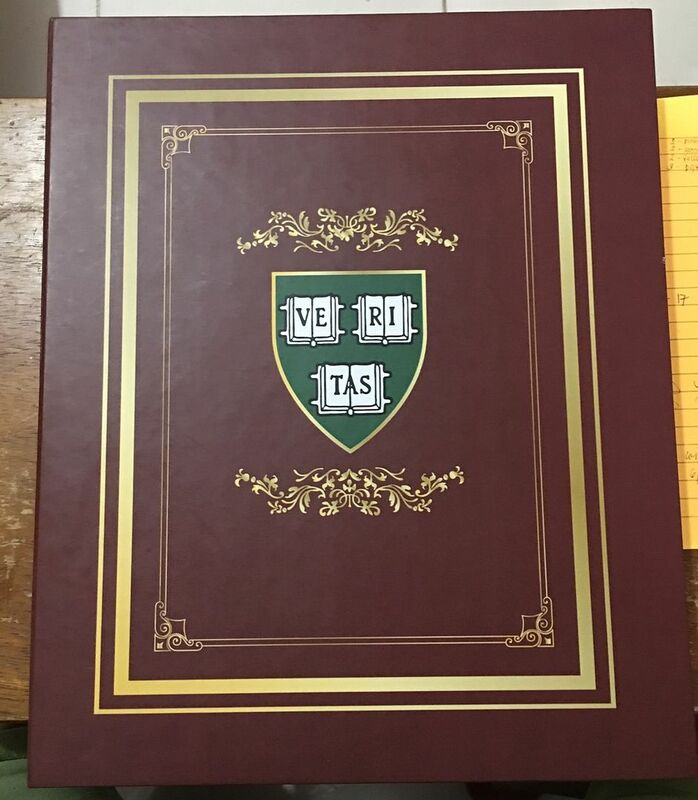 With the help of a series of questions from her directed to me, various other back-and-forth correspondence, and emailed updates in the following months, the artwork was finally complete by the beginning of September 2018. 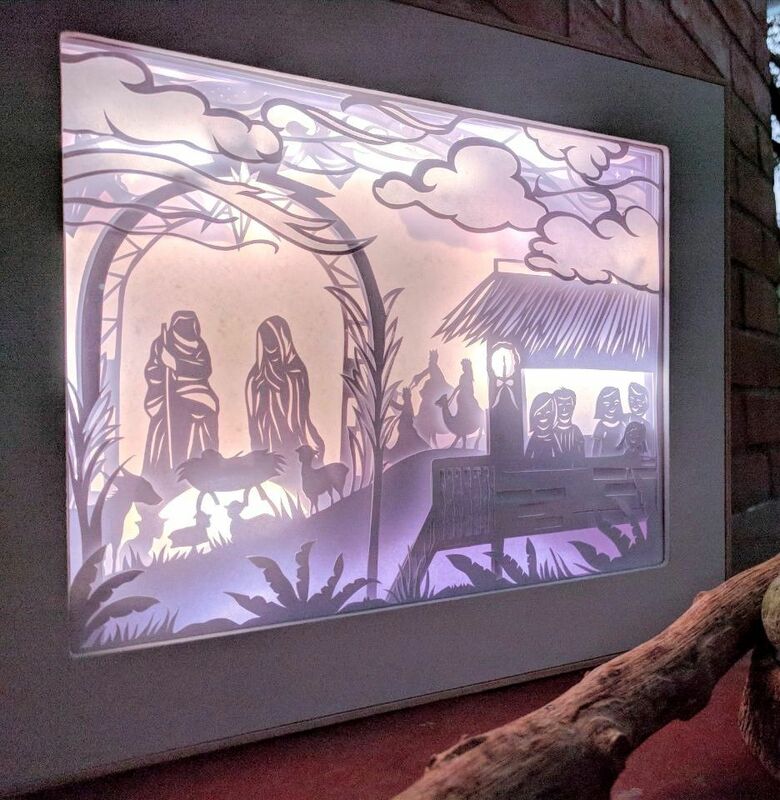 It was quite remarkable – modest in size but because of the multiple layers of papercuts, the innovative LED lighting, and the framing, it looked a bit like an extra-thick notebook computer of some sort. She delivered the artwork to me personally, and I then arranged to have it photographed so that it could be printed up as a Christmas card in due course. 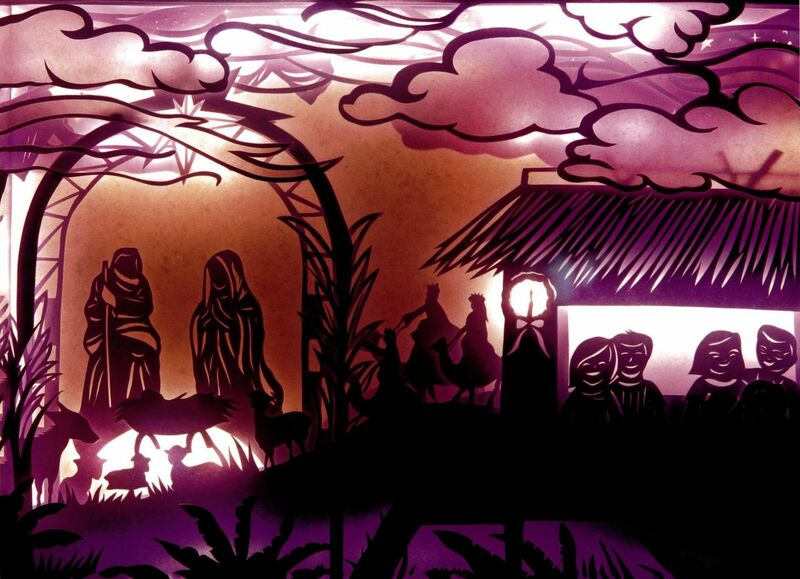 She even provided a Certificate of Authenticity – the first time we’ve had one for one of our Christmas artworks. 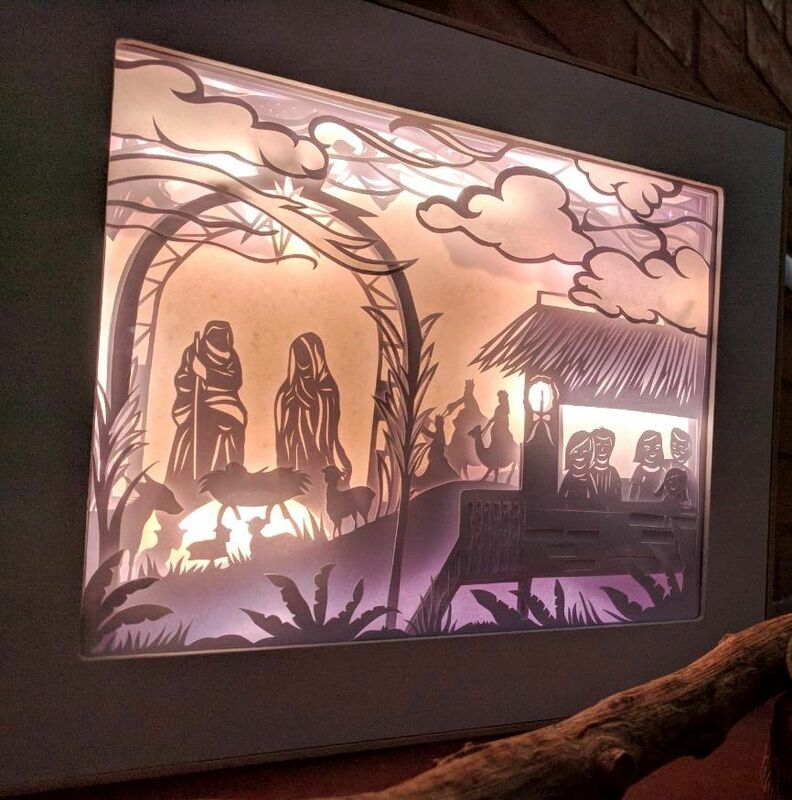 “When I was commissioned to do a Christmas-themed artwork, the first things that came to mind were the usual seasonal activities in the streets: children carollers, pop-up stores, lanterns and bright lights. 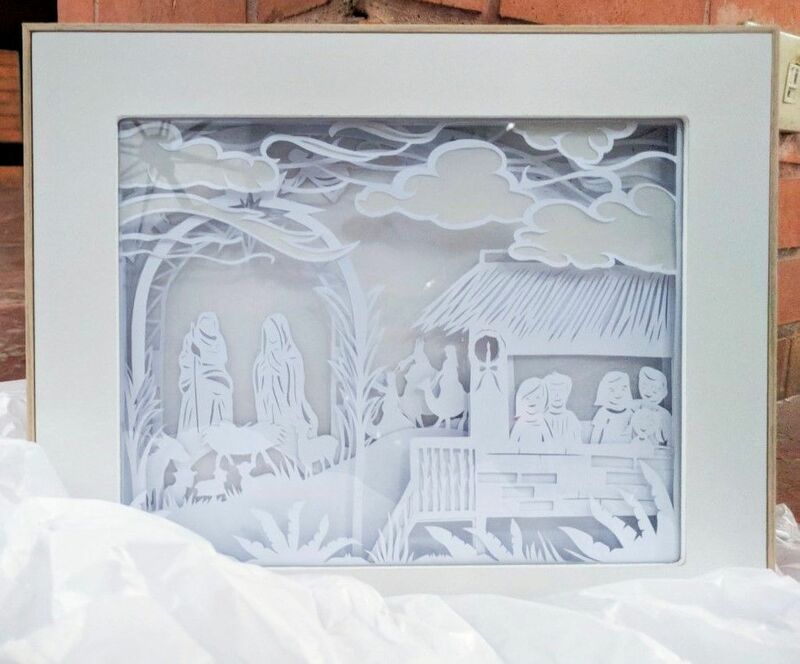 However if one zooms out to see the bigger picture, one would realize that Christmas, at least from my point of view and in the Philippine context, is primarily about the birth of our Savior, and is a season greatly cherished together with our nearest and dearest. 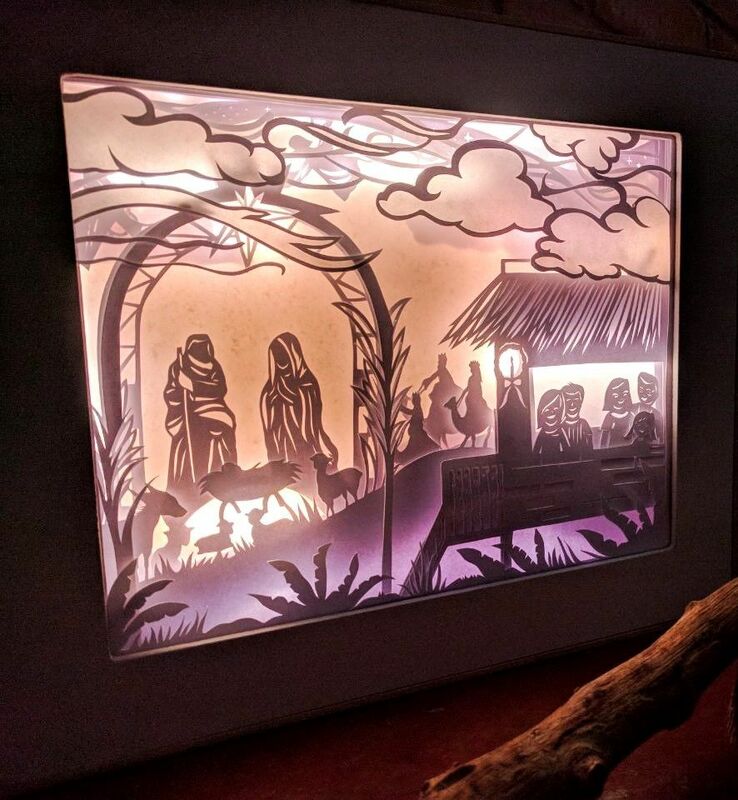 How the artwork looks when lit up is quite different versus when unlit. Here it is unlit, clearly showing the multiple elements and layers that make up the piece. For the actual Christmas card, however, we naturally chose to photograph it fully lit. And finally, here is more information about the artist herself. 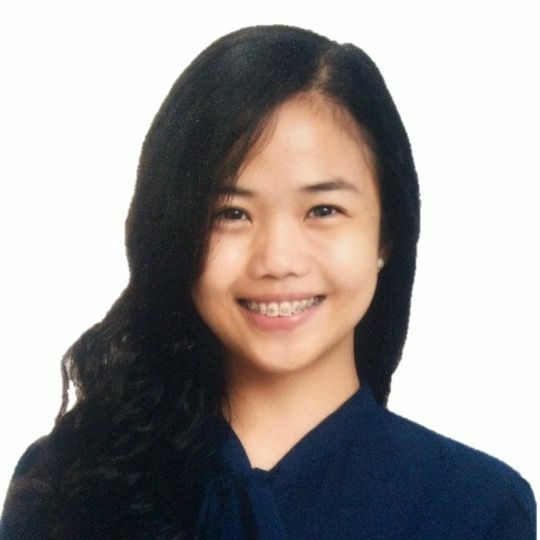 MJ Roxas is full-time Project Manager in IT Services with a passion for art. When she is not busy on Gantt charts and financials, she devotes her time to reading, writing, or crafting (but always over a cup of coffee). 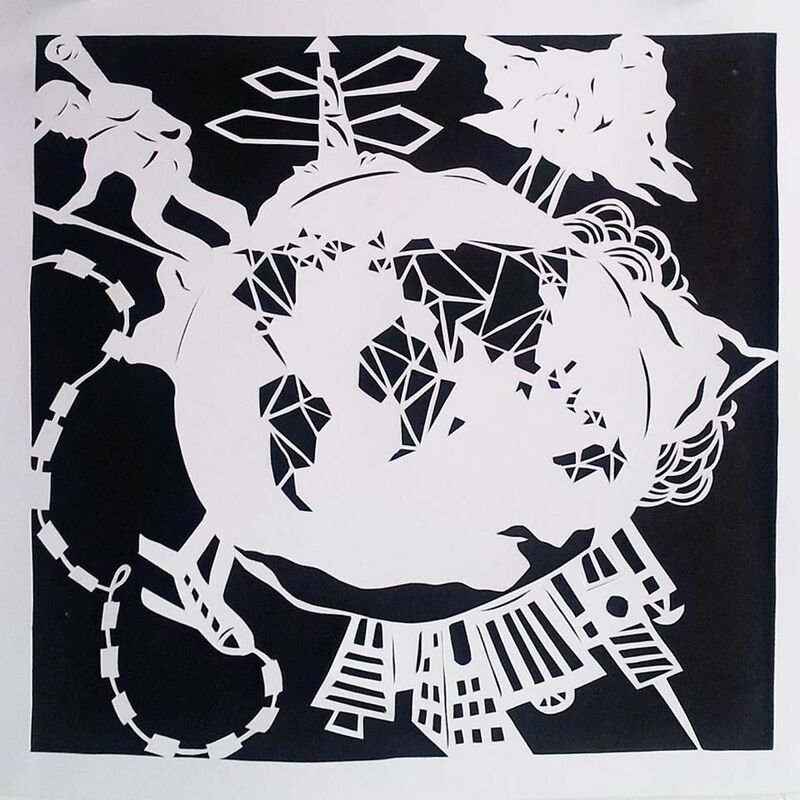 In 2014, she discovered her obsession with papercutting and has been exploring her unique style ever since. From portraits to florals, geometric patterns to maps, everything she creates is always a work of art out of love. 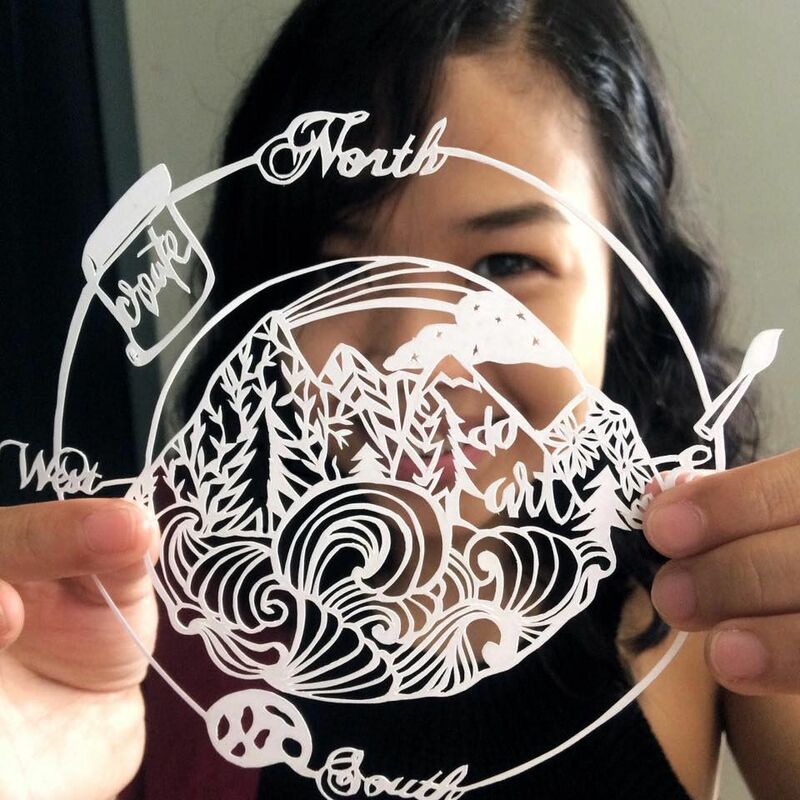 As a papercutting artist, she has conducted workshops in Manila, Davao, Hong Kong, and Singapore, including at the University of the Philippines Art Studies Society “Cutting Edge” (2016), the University of Santo Tomas College of Fine Arts and Design and Community of Achievers Association “Arterial Roads” (2016), and the iAcademy Creative Camp (2018). 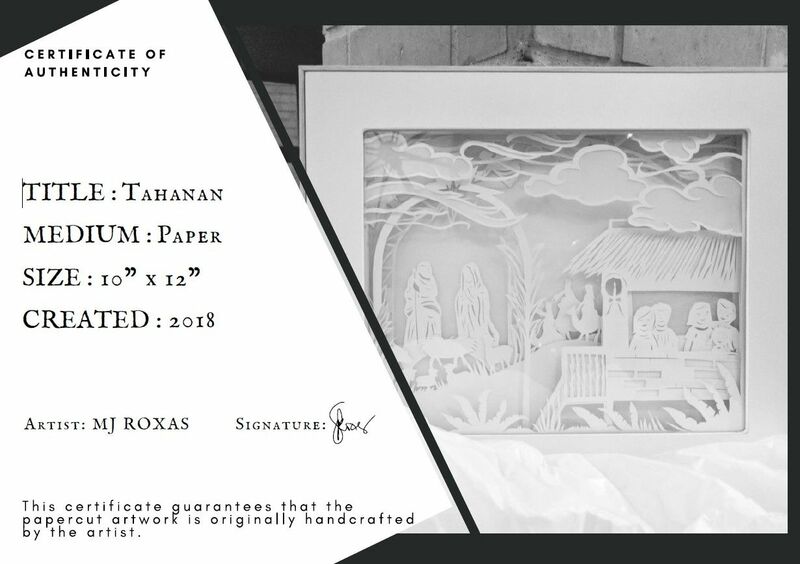 Her artworks have been exhibited at the Katipunan Art Festival (2015), The Craft Central Art Exchange (2017), and the BGC Arts Center PassionFest (also 2017). She has also been featured on the ANC Shoptalk television program (2017). 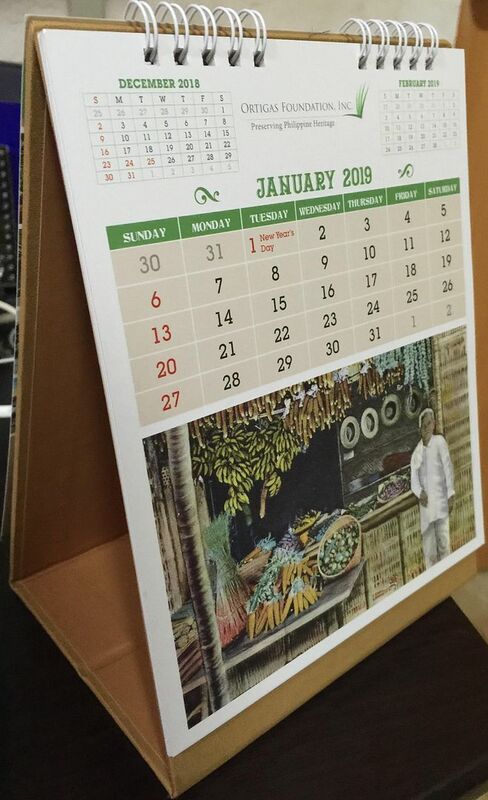 Most of our Christmas card recipients this year, especially those for whom a courier service or the post was the most feasible means of dispatch, received a 2019 desk calendar published by the Ortigas Foundation and Library. We have been giving away these calendars for some years now, as they are not only quite useful but also very informative. 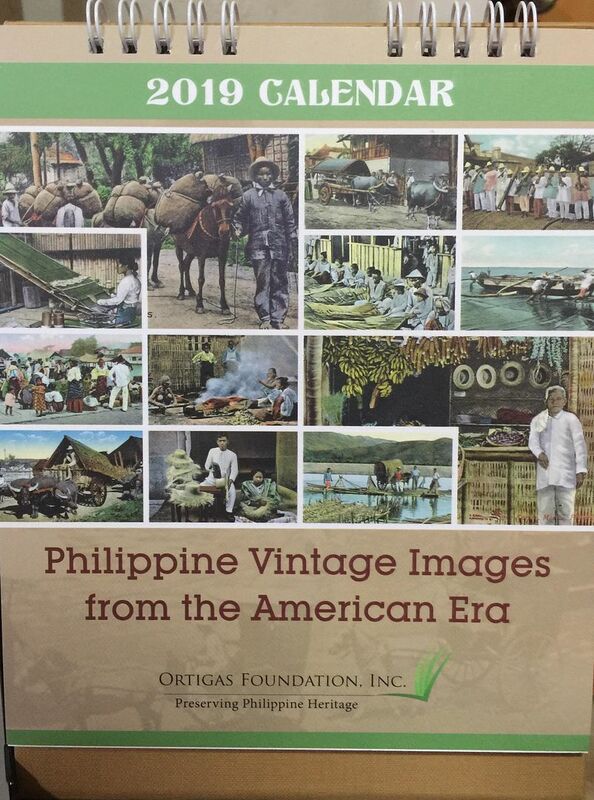 We ourselves have a family collection of several hundred antique Filipino postcards (with only few duplicates), and we like the fact that the Ortigas Library picks out a few from their own (obviously more extensive) collection each year for featuring in their desk calendar. 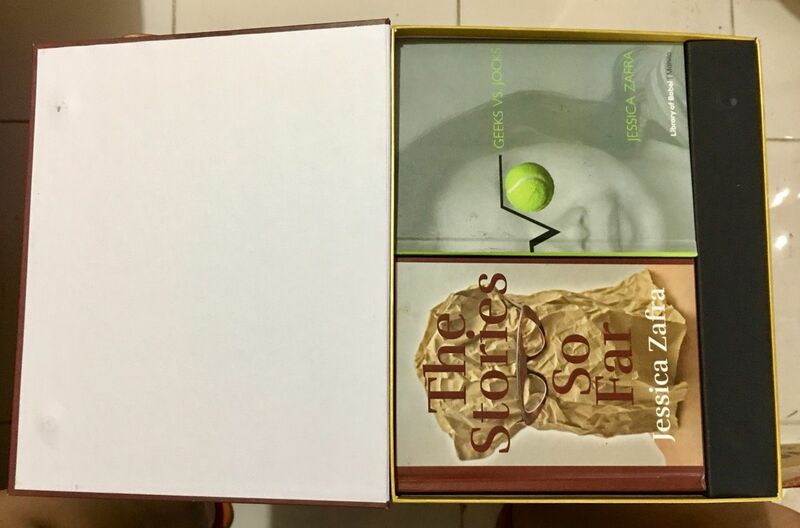 Certain of our Christmas card recipients who were closer by or could be more conveniently met up with received (instead or in addition) a book box, produced by our regular crafts-lady in Bulacan, Rheeza Hernandez, who is better known for being a puni expert (https://www.flickr.com/photos/rheeza_hernandez/) but has also been doing our custom-made Christmas packages for some years now. 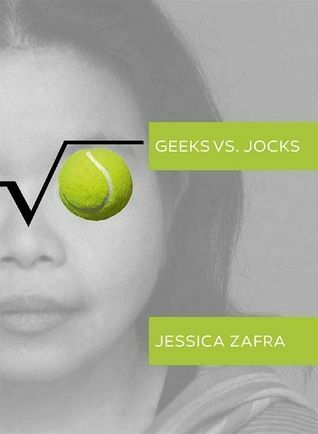 and Geeks vs. Jocks (also Library of Babel: Manila, 2014). very aptly reflecting my family’s liberal, progressive, and anti-authoritarian beliefs. I very rarely go to the cinema to watch movies – I prefer to wait for the DVD (not a Netflix subscriber) and view the film at home, at my own pace, and in my own time, and in peace and quiet. In fact, it must have been several years since I had been inside a movie theater before December 2017 when within the span of a just three weeks I went off to see Coco (Walt Disney / Pixar, 2017), The Greatest Showman (Twentieth Century Fox, 2017), and, to round up this collective of exceptional music-based films, Ang Larawan (Culturtain Musicat Productions, 2017). 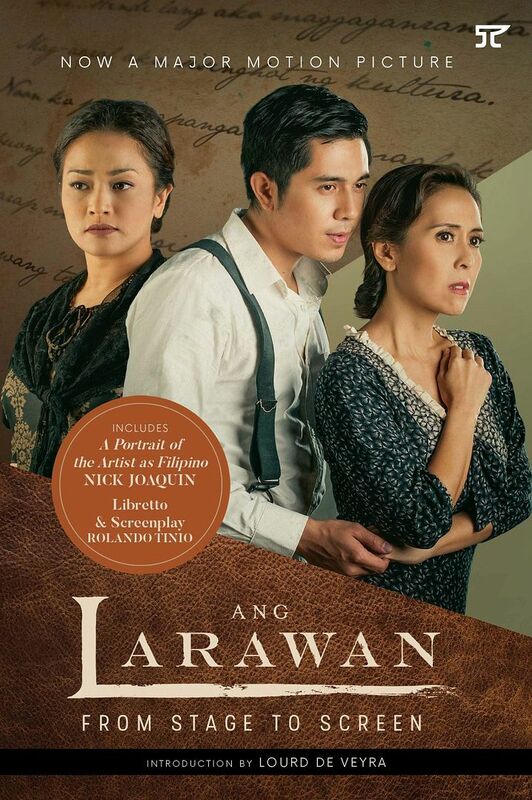 Ang Larawan has a lengthy history, from its origins as a classic play in English by Nick Joaquin, to its translation into Pilipino by Rolando Tinio to become a stage musical, and to its latest incarnation as a highly-acclaimed and multi-awarded film. Those who have seen the film will find the book Ang Larawan: From Stage to Screen (Anvil Publishing: Manila, 2017) indispensable to completing their appreciation of the work. 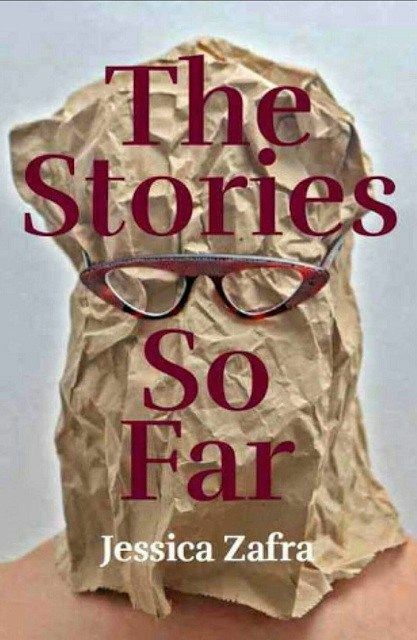 And those who have not seen the film but get to read this book will likely be enticed to view it at the next opportunity (whether on DVD or via Netflix, whichever comes first). 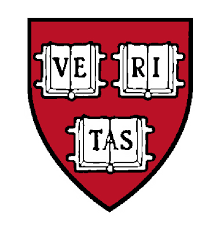 and incorporated little-concealed shameless plagiarizing of Harvard’s “Veritas” logo. but should also be able to sit on one’s bookshelf independently (and can then be used to hide emergency funds, jewelry, or even a revolver). 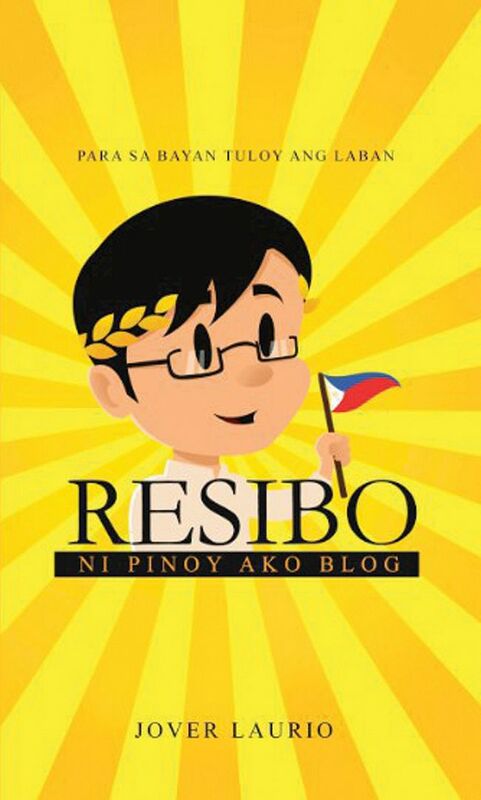 Originally published on 31 December 2018. All text and photos (except where attributed otherwise) copyright ©2018 Leo D Cloma. 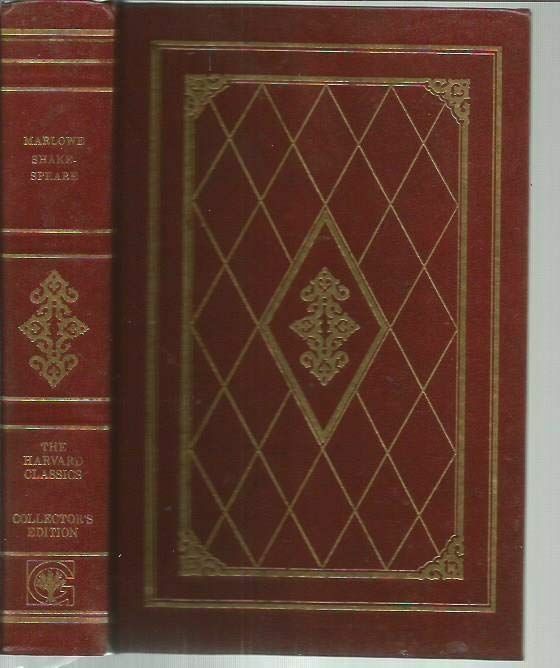 The moral right of Leo D Cloma to be identified as the author of this work has been asserted.